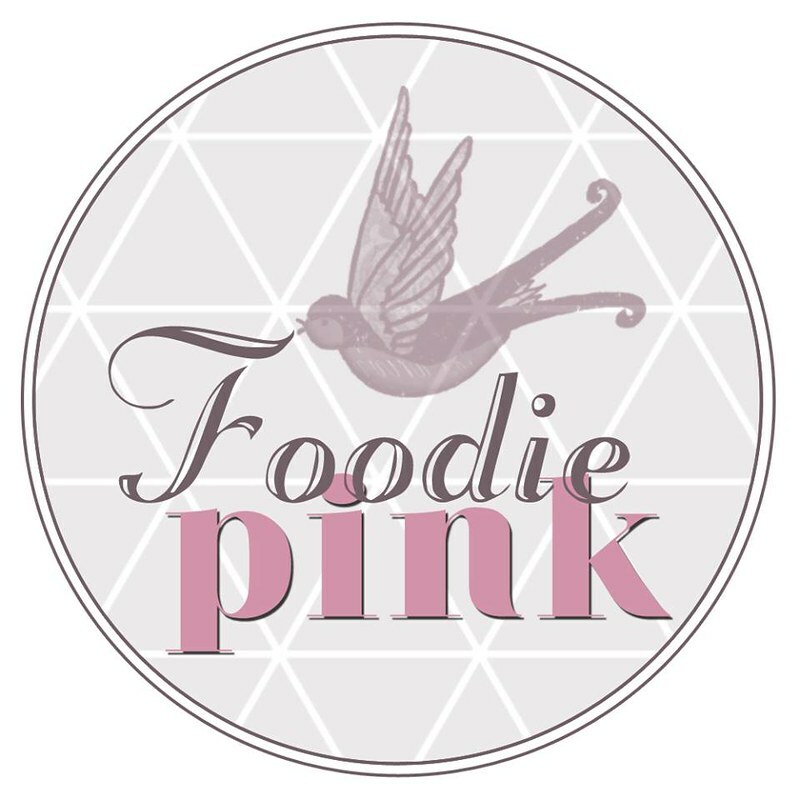 I’ve been eyeing this place ever since the photos of their pretty desserts surfaced on Instagram. 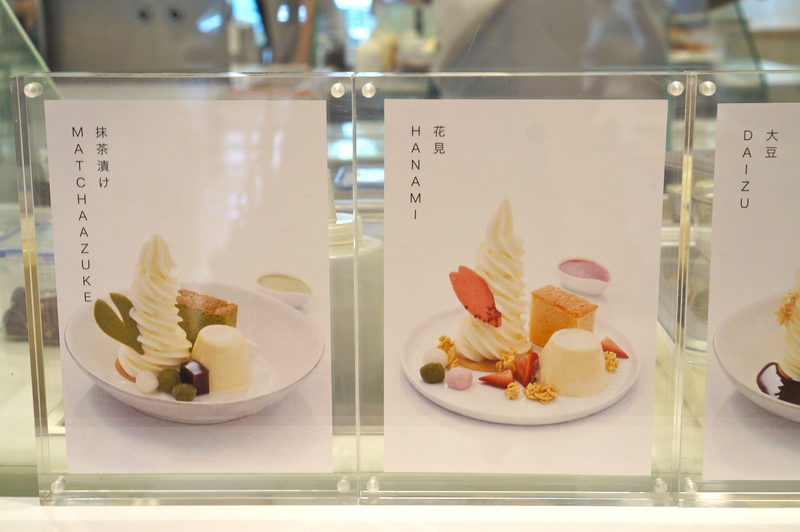 You know, with such highly Instagram-worthy plated desserts (and Nipon-themed too), Singaporeans literally go ga-ga. Coupled with positive reviews, I was very much looking forward to our first meet. 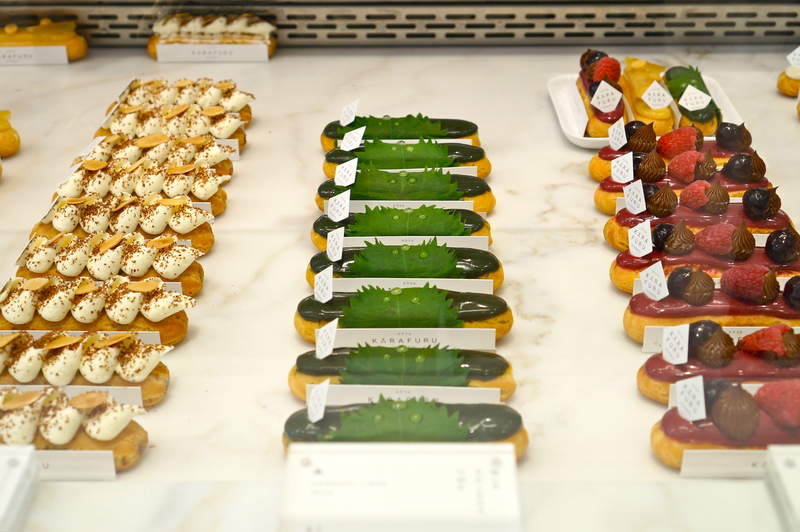 Karafuru had a very inviting interior (sorry no shots, as my focus was on the eclairs) – minimalistic, with abundant use of white-washed wood and white surfaces. Very Muji-style. 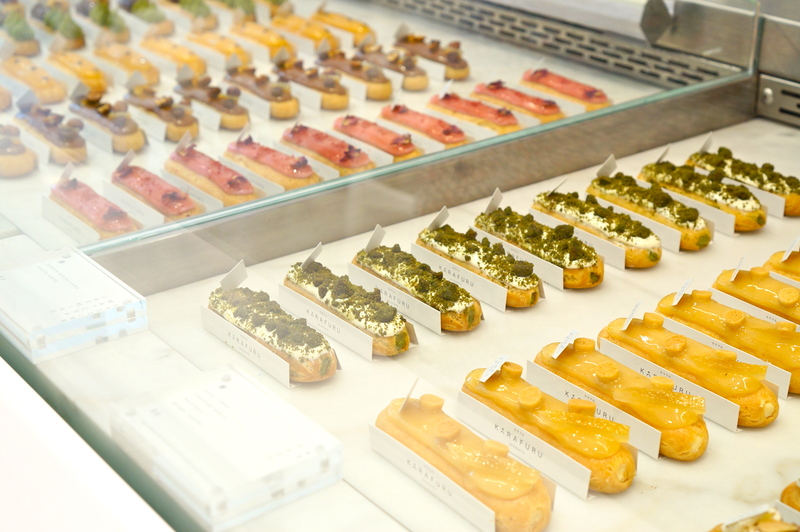 The eclairs may be the one to catch your attention first, but do not neglect their other plated desserts – the parfaits. They come in many flavours, so it’s sure to hit the right spots of your heart. 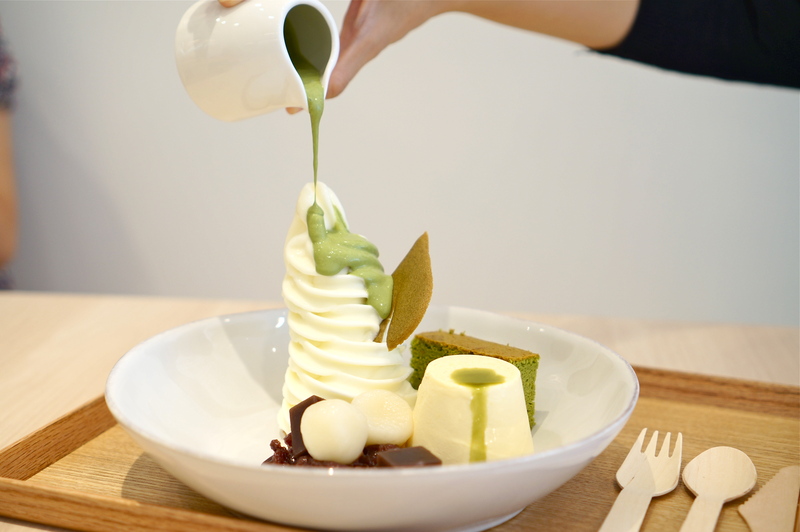 Matcha Azuke ($16) – Admittedly, $16 is rather pricey for a parfait. However, as the portion is big, you can easily share this between 2-3 people! 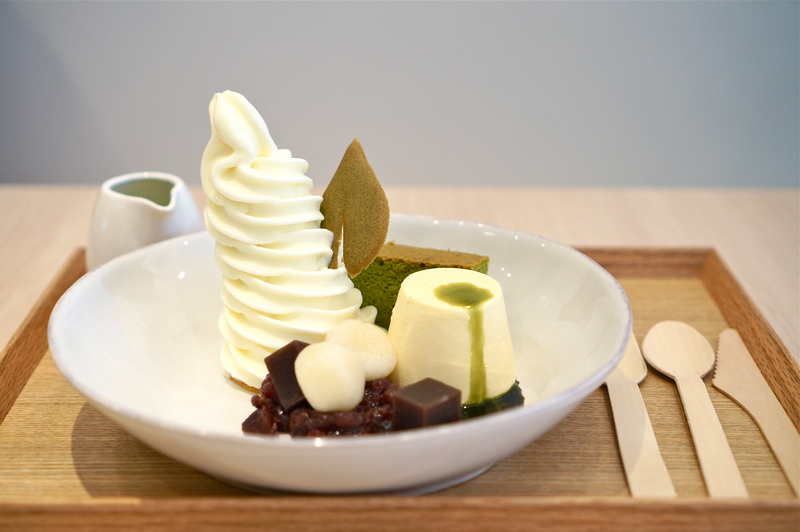 Instead of the traditional bitter matcha, the sauce contains a hint of jasmine – jasmine matcha. It was really refreshing and not run-of-the-mill. The server was really nice to let us taste the jasmine-matcha sauce, as he was trying to convince us that it is not the ‘normal matcha’. And yes, we were hooked! The parfait came with various elements, except cereal yay! I seriously do not understand why people eat ice cream with cereal… you should appreciate the creaminess of ice cream without the annoying crunch. That’s my POV. 😛 I digress… so over here you get a vanilla pudding, homemade I presume, a slice of matcha cake, red bean jellies, red bean and mochi! All of which tasted awesome. The highlight of this dessert though, is the soft serve. It was sooo light and frozen, tasting a little like frozen yoghurt, but creamier. In summary, you don’t feel cloyingly overdosed with sugar after eating it. I can’t wait to try the rest of the other flavours! 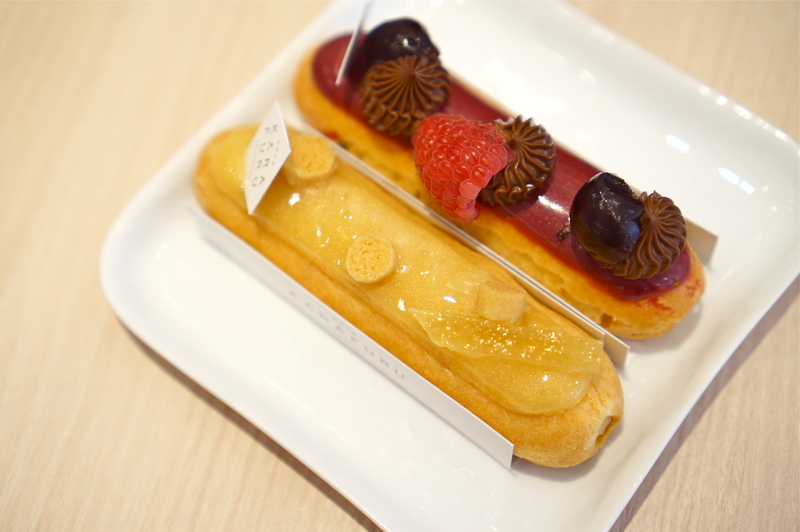 Yuzu Eclair ($6) – This was on a sweeter side in my opinion and the fragrance of yuzu did not come out strong enough. Black Forest Eclair ($6) – I prefered this a lot more than the former, though my friends beg to differ. There were different layers of taste to this – first you taste the cherries, then the chocolate and lastly, the alcohol. The pastry shell had a great texture, as it was not too mushy from its fillings, yet not too hard.